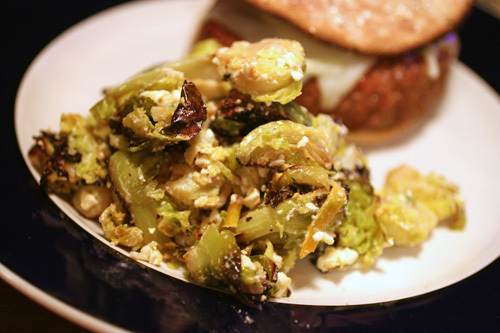 We love Brussels Sprouts. They're one of life's perfect side dishes and they're just so darned good for you. 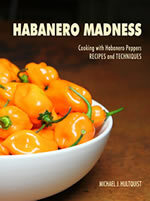 But where they lack in heat, the fiery habanero pepper makes up for this. Plus, what a wonderful blend of colors! 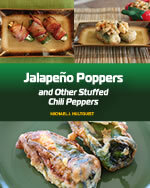 The vibrant green of the sprouts complements the wondrous orangey-yello-red of the habanero. Peel the top layer from the Brussels sprouts. Trim off ends and quarter them. Add sprouts to a lightly oiled grilling pan or aluminum foil. Add butter, garlic and habanero peppers. 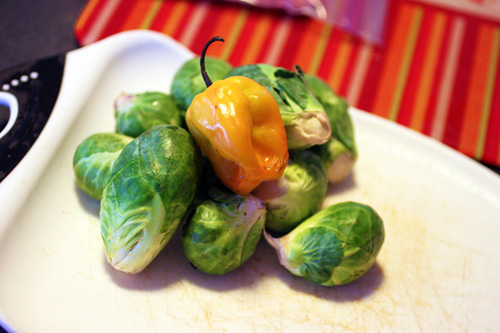 Grill the sprouts and habanero mixture on a grill preheated to medium about 25 minutes. Transfer ingredients to a large mixing bowl and toss with feta cheese and apple cider vinegar. Serve! 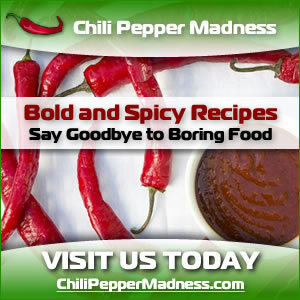 NOTE: You can also sprinkle with some fresh habanero slices to serve for an additional burst of heat and color.